We are excited to announce that Abbie Frankland will be joining our team… sadly this is because we are saying good-bye to Gayle Fagan. Gayle has been with us for over 10 years and is moving on to an exciting business opportunity in the field of facial aesthetics and we wish her well in her new endeavour! Meanwhile, Abbie and Emma will continue to care for our patients and bring all that is current in dental hygiene and healthcare support! 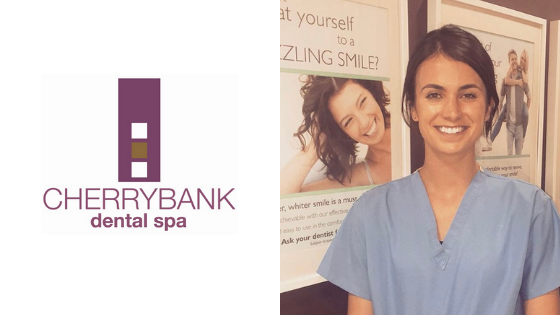 Abbie qualified as a Dental Hygiene Therapist in 2016 from the University of Edinburgh with a 1st class BSc Honours degree in Oral Health Sciences. During her studies, she was recognised for her academic endeavours with the Medal for Academic Excellence as well as the British Society of Dental Hygiene Therapy’s Outstanding Dissertation award for her year. Since graduating, Abbie has gained a wealth of experience across a variety of dental environments including private practice, the NHS Public Dental Service and hospital settings. Abbie has a keen interest in patient management and working with those who are dentally anxious. 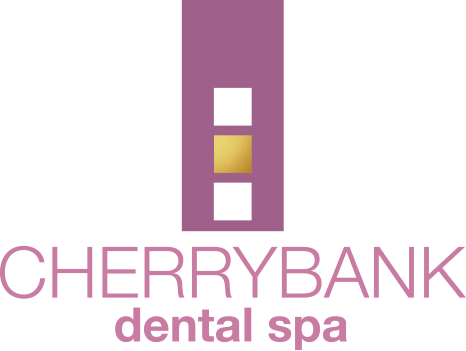 She believes her empathetic and caring approach to dentistry allows her to identify her patients as people first, and tailor her treatment and advice to their individual needs. 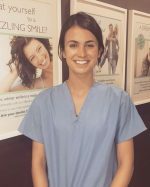 In her commitment to providing the highest standard of patient care and remaining up to date with the latest dental advancements Abbie is an active member of the British Society of Dental Hygiene Therapy and regularly attends training and courses to ensure she always works to the best of her ability.